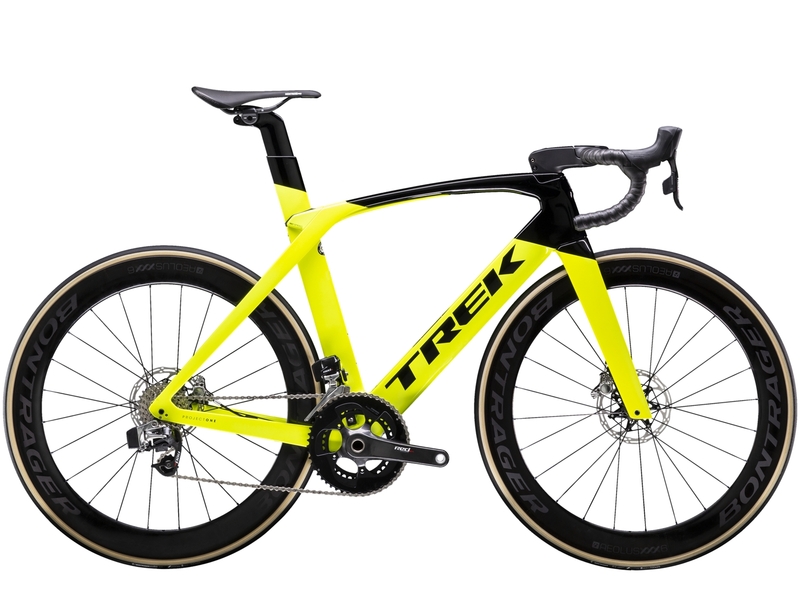 We carry many models from Trek’s Domane Line. The Domane line is designed around endurance road riding, with a more comfortable fit and room for wider tires to soak up more of the road. We like them for riding all over the valley, and taking the buzz out of some of our “less maintained” roads. 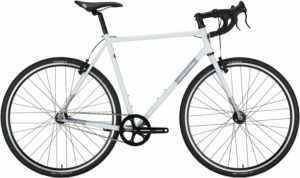 Higher end bikes from this line come with rough road dampening features integrated into the frame. They start at $800 and go up in price from there, and you really couldn’t go wrong with any of them! 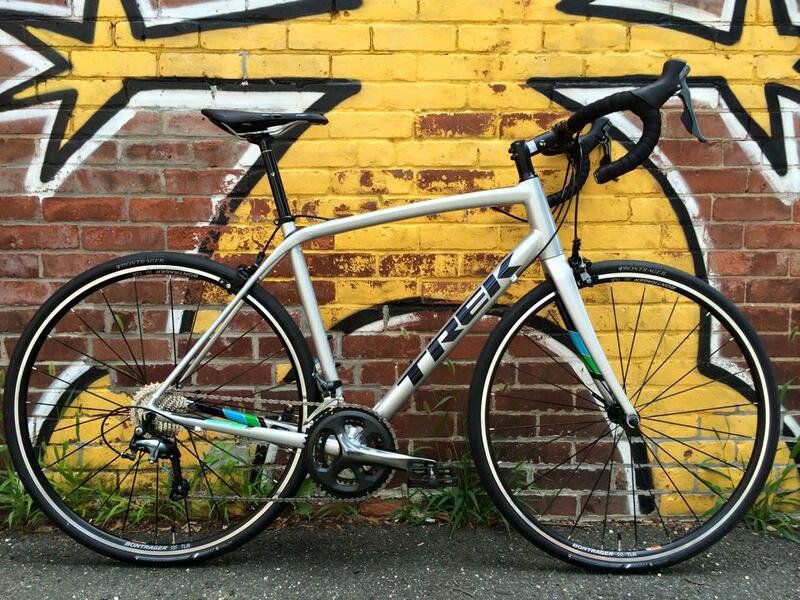 Trek’s Emonda line is all about being as light and quick as possible. 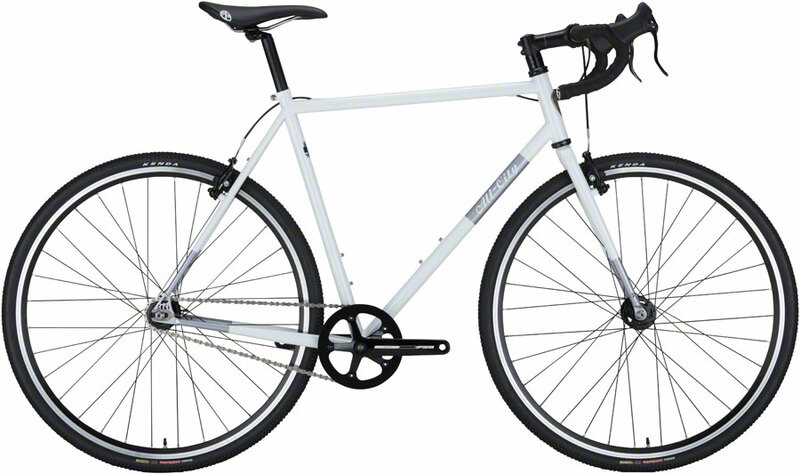 It is available in Aluminum and Carbon fiber, with disc or rim brakes. With models starting at $1400, they have great model options for getting into road racing, and in the high end, furthering your racing career. The Madone is the fastest of Trek’s road bikes. Scratch that, all road bikes. It is designed with incredible aerodynamics, speed, optimal handling, and winning in mind. It features integrated road dampening to keep you going fast for longer. We can keep talking about it, but we’d be here a while! 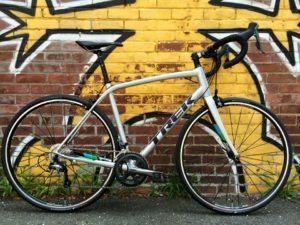 The Crockett is Treks aluminum cyclocross bike, with the ability to be set up single speed as well. 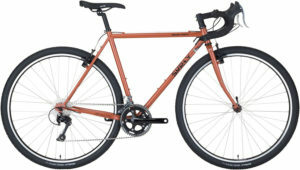 One of the shop favorites, it makes a great commuter, racer and gravel bike. We like this one! New to the shop is the Niner line! While we won’t have much in store, we certainly can get them. 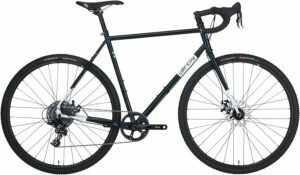 Great for all day adventures, available in both steel and aluminum with a carbon fork is Niner’s RLT. 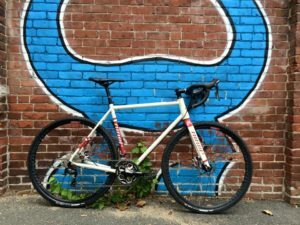 With wide tires, plenty of rack and bottle cage mounts, this bike really shines off pavement and in the woods. 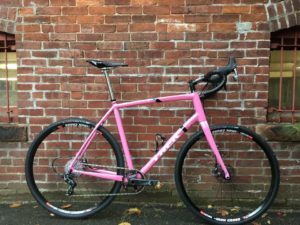 Affordable steel road, touring, and cross bikes. We typically don’t have these on the floor, but we can get them! 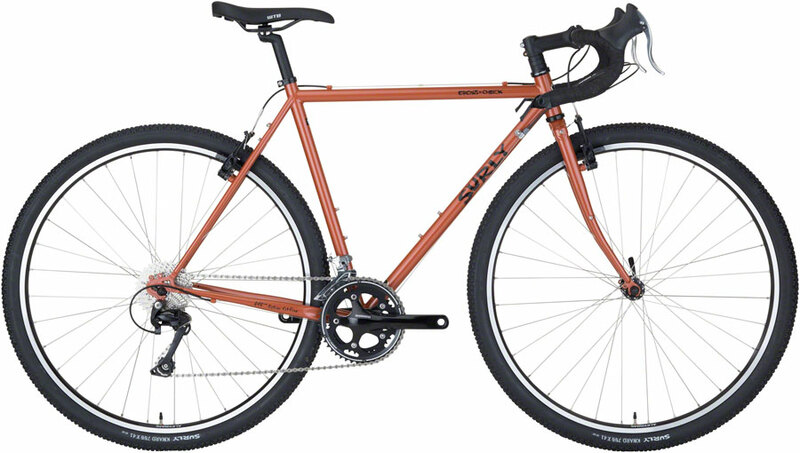 The Surly Straggler is a highly versatile, all-road bike. 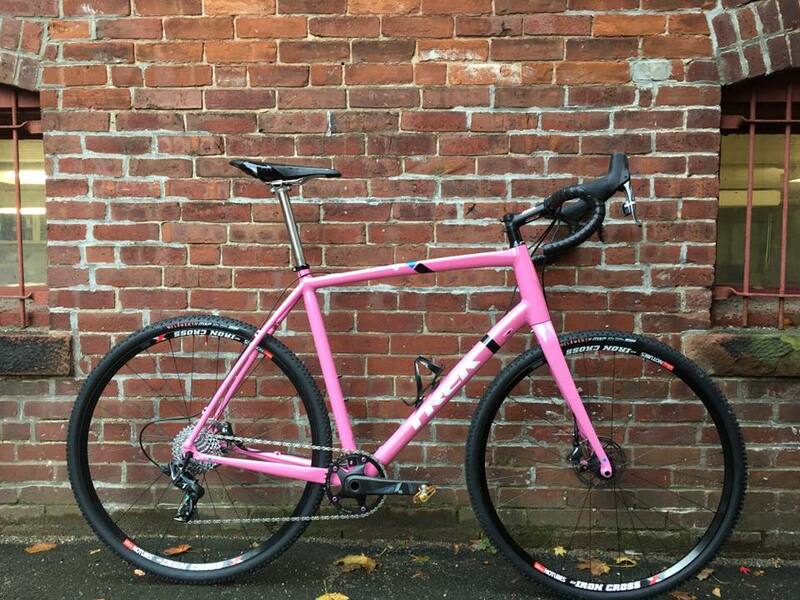 With disc brakes and horizontal dropouts and plenty of rack mounts, it can be set up and used in any number of ways. It’s great as a commuter, weekend bike packing rig, to pretty much anything you can think of. 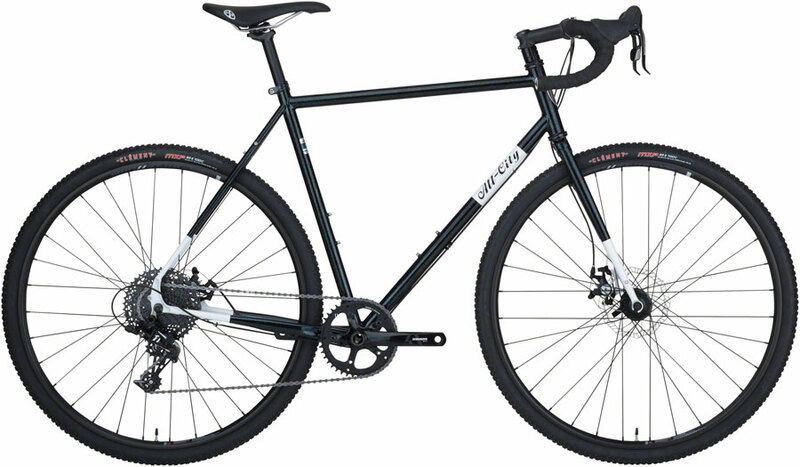 The Crosscheck is similar to the straggler, but comes with rim brakes and a more affordable price point. A great do-everything drop bar bike. 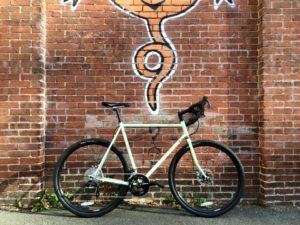 Is single speed your thing? 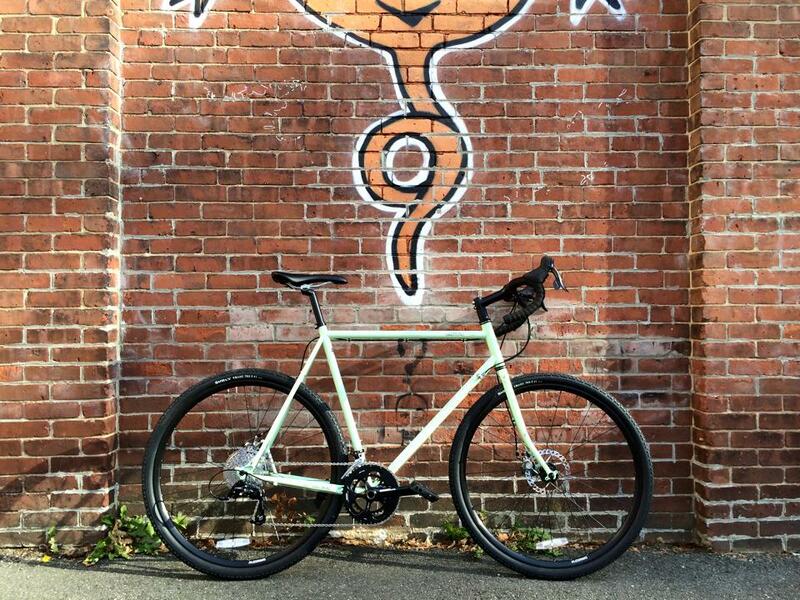 All City’s Nature Boy is a steel single speed cross monster. 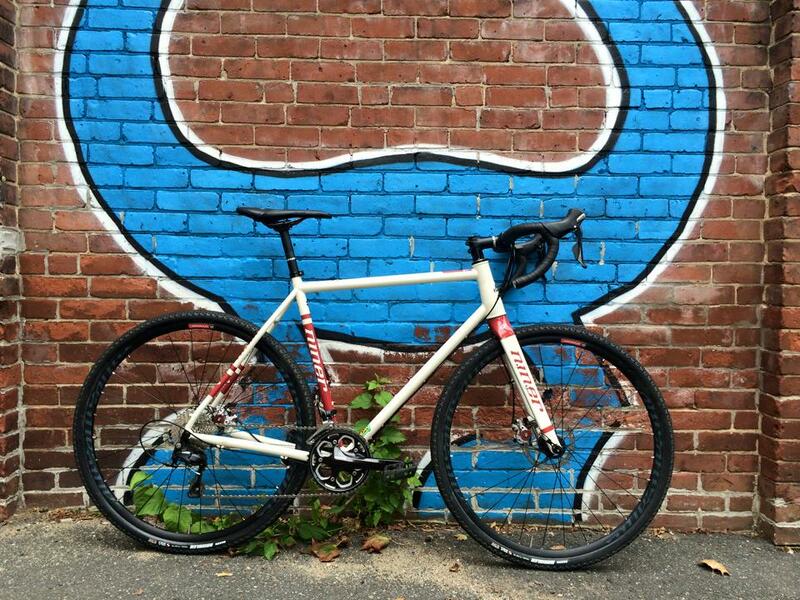 A beast at racing cyclocross, riding gravel or simply commuting. 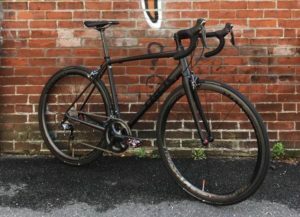 Another steel cross bike, at home on the race course, long gravel adventures and even commuting. Though we try to show you a representation of what you may find in our shop, you’ll almost always find something different from what’s listed here when you visit the shop. If you have any stock or availability questions, please give us a call. Or better yet, come see us.